Visit us today for your RV & Travel Trailer needs. Let us help you get back on the Road! We are convenient located 12 miles West of San Antonio. 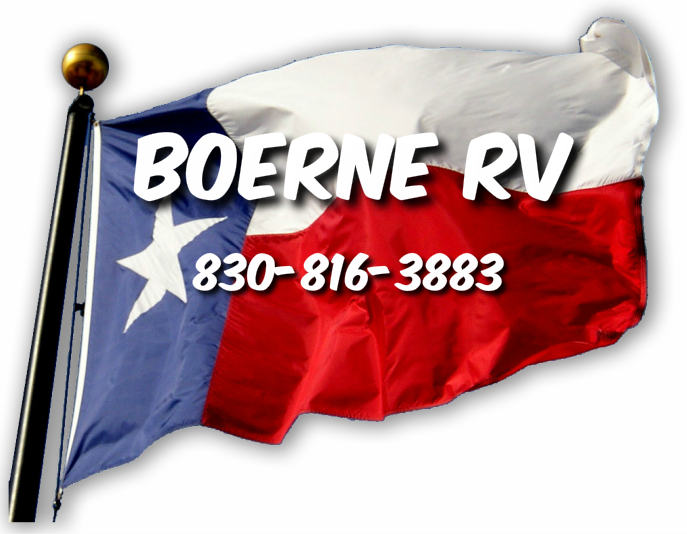 We are the closest RV service to Alamo Fiesta RV Park.